Two men have been charged with fixing a Victorian National Premier League second-division match in Melbourne's north in August 2017. A 54-year-old Essendon North man will face a Melbourne court in late March on betting corruption charges, while a 52-year-old Gold Coast man is due in a Southport court on the same day for allegedly facilitating the scheme. 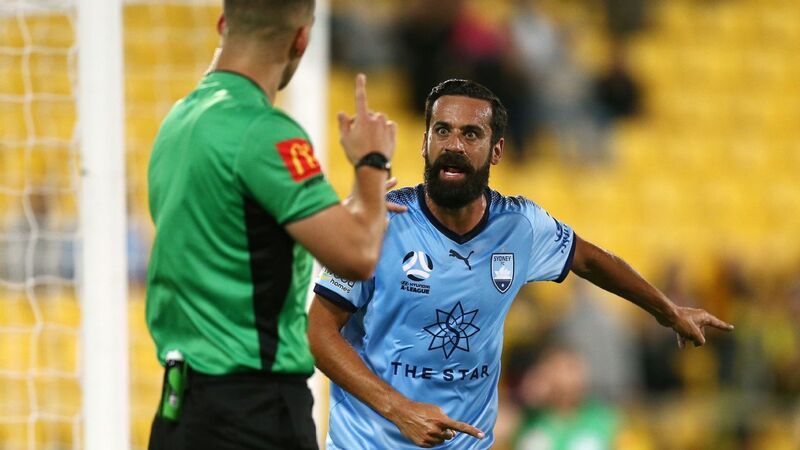 Victoria Police's Sporting Integrity Intelligence Unit and Purana Taskforce worked with Queensland's Major and Organised Crime Squad on the probe. 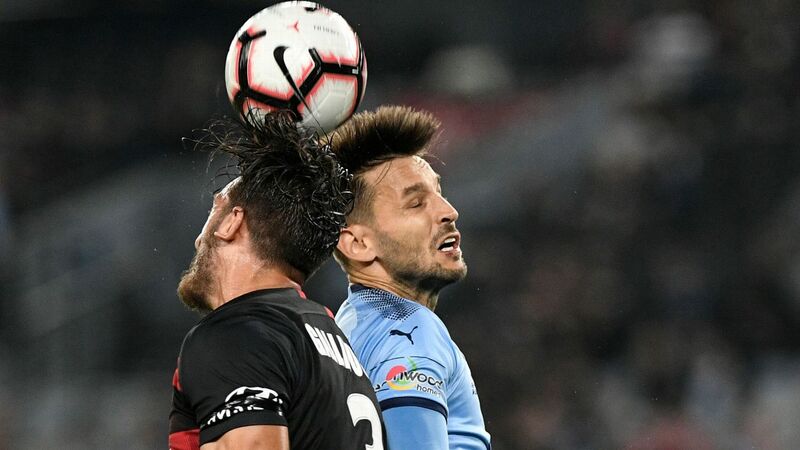 The match in question reportedly entailed a 2-2 draw between Dandenong Thunder and Melbourne City's under-20 team in Bundoora. Dandenong scored two early goals before giving up their lead to draw. Football Federation Australia said it was notified of the arrests on Monday evening after the 18-month investigation and would fully cooperate. 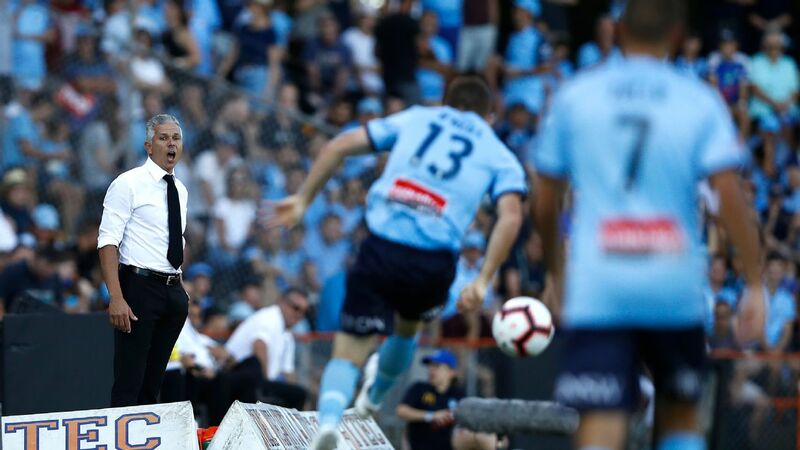 "The preservation of the integrity of football is paramount and FFA will take all necessary steps to cooperate with authorities to this end," FFA chief executive David Gallop said in a statement.